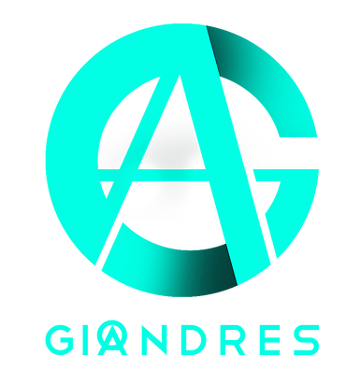 Miami native Gio Andres has created a name for himself as one of the youngest DJs on FM. 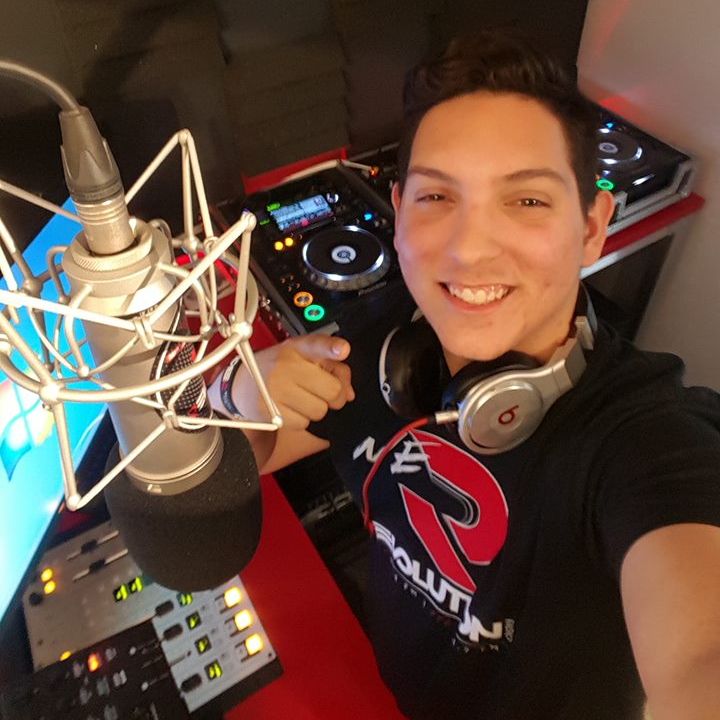 His radio show “From Ibiza to Miami” aired for 2-years on Revolution 93.5 where Gio would showcase the best underground dance music from across the seas to his loyal listeners in Miami. Thanks to his passion for slanging his house and techno beats, he has performed at legendary Miami clubs such as Heart Nightclub, Shots Miami and Space Miami. His love for dance music comes from his Cuban roots along with the musical influences from big names such as Carl Cox, Danny Tenaglia, Oscar G and Roger Sanchez. Gio aims to spread his love of true house music to the next generation of party goers through his current residency at GRID in Fort Lauderdale. Feel free to email me for bookings, quotes, or just to say hello!